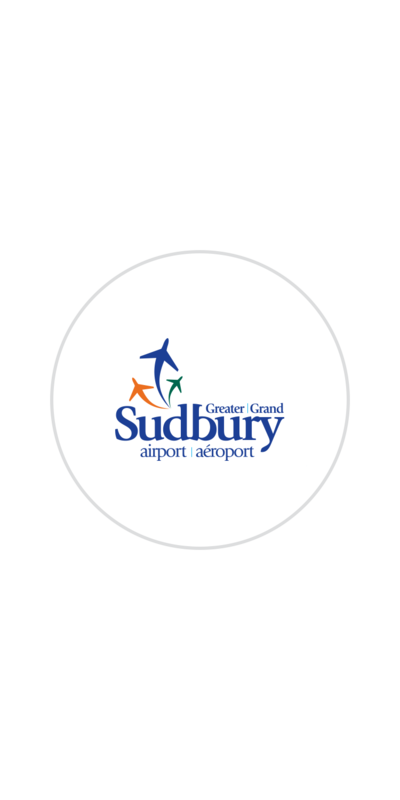 The patrons of the Greater Sudbury Airport rely on up-to-the-minute information to ensure that their travel day is going smoothly. And when they access that information they need it to be clear and precise in the presentation. We developed a high-functioning website with the traveller in mind. This site features integrated flight tracking information that allows patrons to see their flight departure and arrival times, as well as weather conditions, and important information surrounding airport services. The website is fully bilingual, and just like all websites OTA designed, there is a fully compatible mobile version that adapts to any Smartphone browser or tablet device.